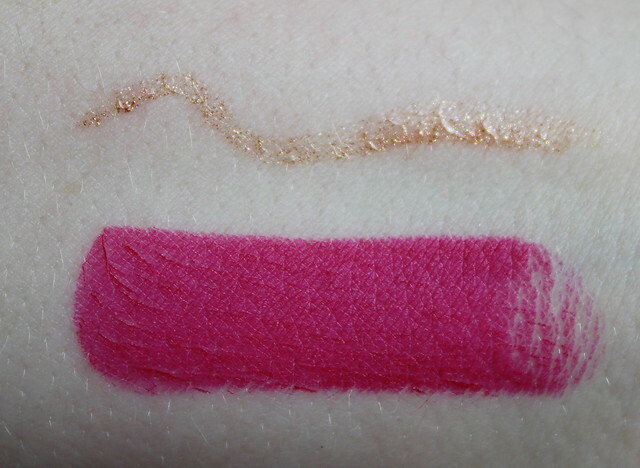 The latest RiRi Hearts MAC collection was the first from MAC that I’ve seen bloggers get rather over-excited about in a while… and I have a feeling these two gems from the Xmas Collection might just get us beauty-lovers a bit hot under the collar again when it launches… did anyone say rose gold eyeliner and hot pink lipstick…?! 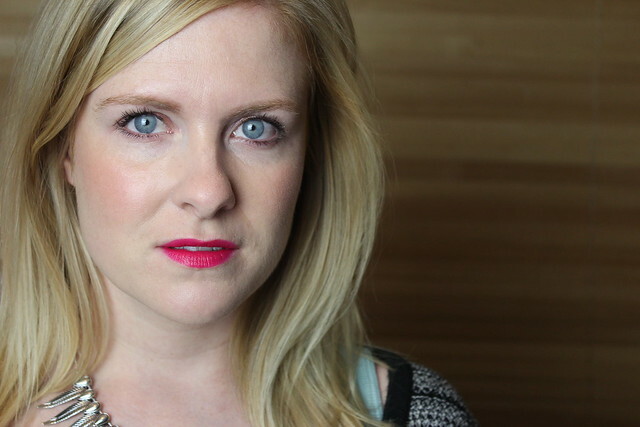 A few years ago I used to be all about the eyes – I wanted smokey eyes, with dark liner and the more mascara the better. But recently all I’ve loved is bright lips, simple eyes (still more mascara the better) so I’m actually loving the combination of these two gems from the RiRi Hears MAC Christmas Collection – subtle sparkle on the peepers and a pop of colour on the lops (topped off with yet another MAC product that’s been the only blush I’ve had eyes for since I opened it… Lured To Love from the Christmas collection) and this basically sums up my current favourite look. 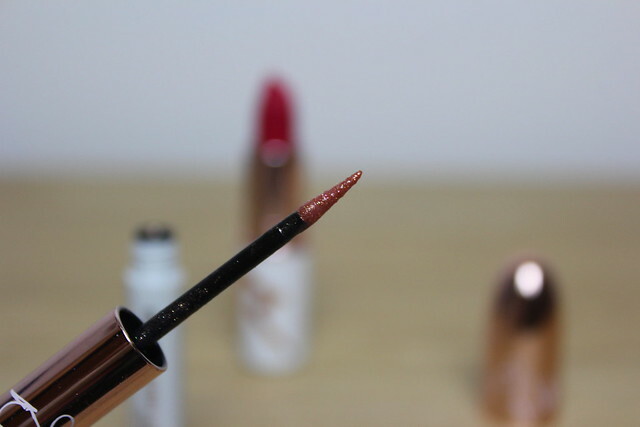 The liner is called ‘Cockiness’ – a pretty perfect name for a Rihanna collection item… and is the RiRi twist on the Superslick Liquid Eyeliner Collection. In white and rose gold packaging the liner is a pretty subtle rose gold shade that would look amazing on it’s own for a subtle look or layered with something stronger to make the sparkle pigments stand out. 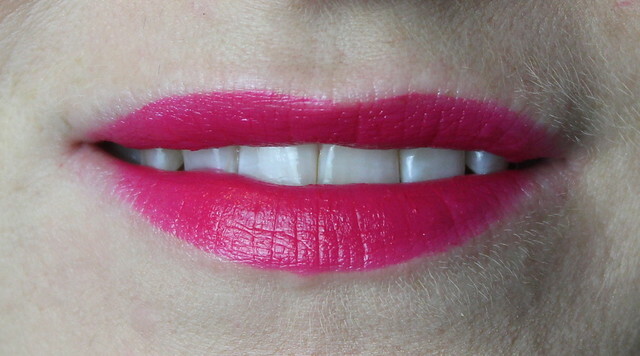 The lipstick is another from the collection that’s well worth another look – it’s called ‘Pleasure Bomb’ and is from the matte family, but on the lips I find is actually quite creamy. It’s a deeper pink than the super bright Candy Yum Yum and definitely not as drying. I’m thinking of pairing this with a black jewelled dress that I have my eye on from ASOS for my Christmas Party this year (has a red carpet theme…). 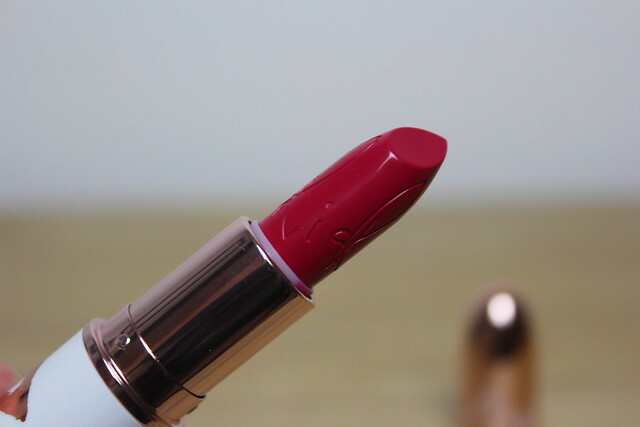 Beautiful lipstick! I’m sure this collection will be popular! I’m bored with her collections now. I think the collections with her are now too much – one or two, ok, but there seems to be loads (with repeat products) and now the Viva Glam too?! They could do with a fresh face. 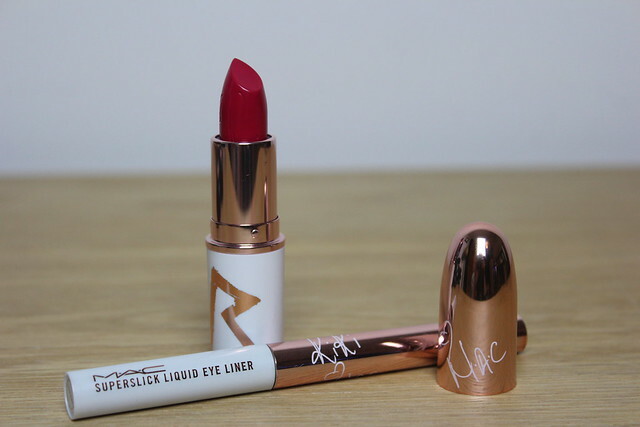 Looks gorgeous on you… I can’t wait to get my hand on this lipstick!